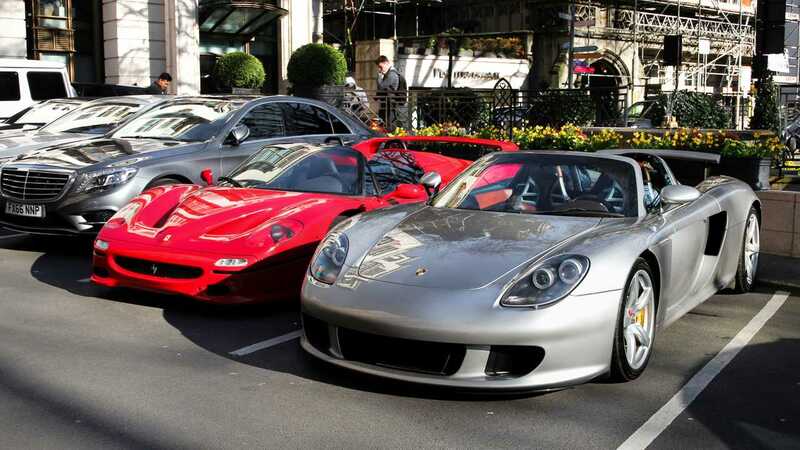 A new study has declared London the supercar capital of the world following analysis of photo-sharing app Instagram. 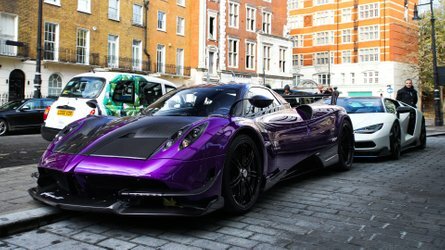 Popular locations in London for supercar sightings include the world-famous Harrods store, the Park Tower Hotel, and Sloane street in Knightsbridge, as well as Lowndes square in Belgravia and The Dorchester Hotel in Mayfair. When it came to brands, Ferrari was the most popular with nearly 53 million posts. Lamborghini was second with 48.1 million posts, and Porsche the third most popular with 43.1 million. In terms of the best places to find each different manufacturer, London was declared the best place for spotting Aston Martins, Bugattis, Ferraris, Lamborghinis, and Paganis, while Moscow is a hotspot for Bentleys and Porsches. There were some somewhat surprising results – Los Angeles was the number one spot to see McLarens, and Guadalajara was the world’s number one location for spotting Koenigseggs and second for seeing Paganis.